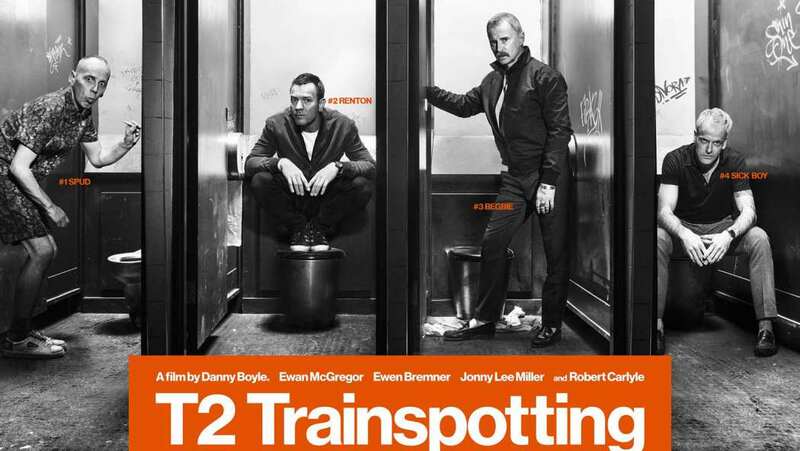 Featurette for T2: Trainspotting takes an in-depth look at the return of director Danny Boyle to the franchise. As it turns out, the sequel could only be made by Danny. Clip shows footage from the film while interviewing cast and crew.